Forward Collision Warning and Autonomous Emergency Braking are now standard. Exterior automatic dimming mirrors, Driver Alert Monitor, Lane Departure Warning, Blind Spot Monitor and Reverse Cross Path Warning are now available on all trims. A new high-output 4-cylinder turbocharged engine is optional on HSE, with 286 horsepower and 295 foot-pounds of torque. Blind Spot Monitoring and Rear Cross Traffic Alert are now available on the SE. Automatic dimming exterior mirrors are now offered: standard on HSE and HSE Luxury. The flagship undergoes a thorough freshening so complete Land Rover is calling it the "New Range Rover." Full LED lights replace Xenon High-Intensity Disharge. The SVAutobiography Dynamic model moves from the long wheelbase model to the short, which makes more sense for the highest performance model. Rear seats can recline further, now, and it still offers leg rests that come out, making it like a living room recliner. Automatic dimming exterior side-view mirrors are now standard. Heated steering wheel is no longer standard on base model. 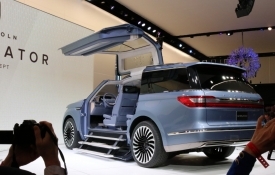 The big news will occur in the 2019 model year, when the Range Rover P400e plug-in hybrid, with total combined horsepower of 398 from the turbocharged 4-cylinder engine and electric motors. The Coupe is finally discontinued, leaving the 5-Door and the unique Convertible styles. 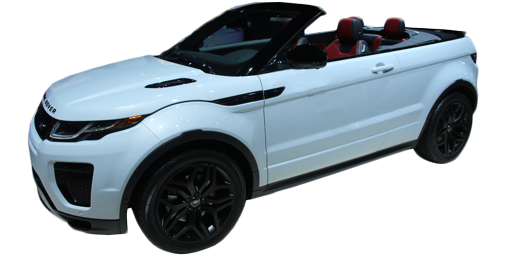 Evoque also offers the new high-output 4-cylinder turbocharged engine; optional on HSE Dynamic and Autobiography, it comes with 286 horsepower and 295 foot-pounds of torque. 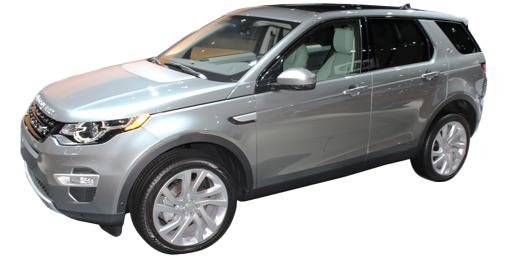 In the running for longest, most bizzare car name: "Land Rover Range Rover Evoque 5-Door Autobiography." Instead of directions, the voice in the LRRRE5DA tells you a different piece of the story of your life each time you start its engine: "You were born of an impoverished single mother, in an open cornfield somewhere in the Southern United States during a particularly devastating boll-weevil blight." A new special edition, the Landmark Edition, is in contention. Surround View Camera and InControl Apps are now standard. Automatic dimming exterior mirrors are available. The Range Rover Sport SVR sees an increase of 25 horsepower, now 575. 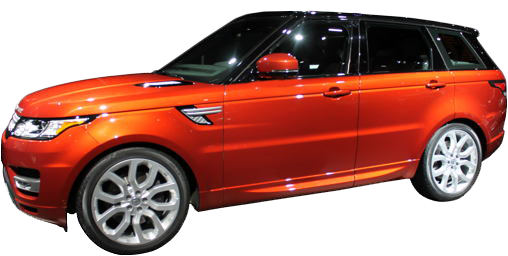 Range Rover Sport Supercharged also gets a smaller bump: up 8 to 518. 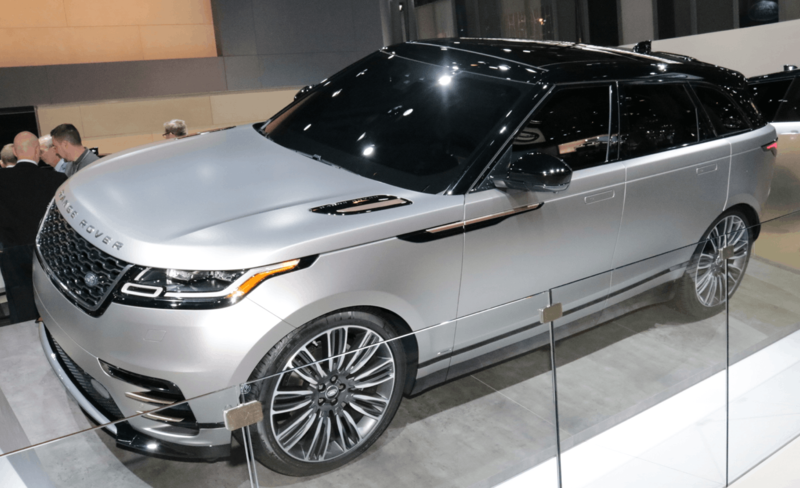 The biggest news, though, is for model year 2019, when the first plug-in hybrid Land Rover appears: Range Rover Sport 400e, with a 2.0-liter turbocharged 4-cylinder and a 116-horsepower electric motor, its rated at a combined 404 horsepower. Unlike many plug-in hybrid sport utilities, the electric motor is combined with the transmission and there are mechanical driveshafts going to the front and rear wheels. 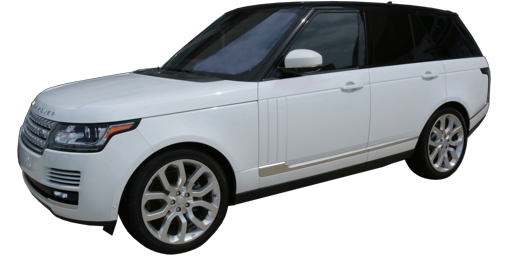 Others replace the rear axle and driveshaft entirely with a separate electric motor, not the Range Rover. 31 miles of electric-only range is predicted. Other than the powertrain, the Range Rover Sport gets a mild refresh including full LED headlights, new grille, redesigned hood vents and fender vents and new wheels. The interior is upgraded as well, including a new additional upper glovebox and available 110-volt household outlets. Sadly, touch-sensitive controls are gaining ground. The newest trend: touch sensitive secondary controls are present here, even on the steering wheel. The driver will have to take eyes off the road and look down at the steering wheel to activate important controls such as cruise. The standard interface includes two 10-inch touch screens as well. Automatic dimming outside mirrors and HomeLink® garage door openers are now standard. This all-new Land Rover is actually Jaguar's F-Pace rebadged and retuned. Unlike the Range Rover Evoque, which it shares some styling cues, this is a rear-wheel-drive platform. 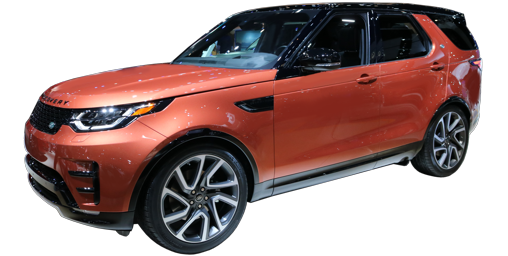 The Velar offers a 2.0-liter turbocharged 4-cylinder with 247 horsepower (P250), a 2.0-liter turbodiesel with 180 horsepower and a 3.0-liter supercharged V6 with 380 horsepower.